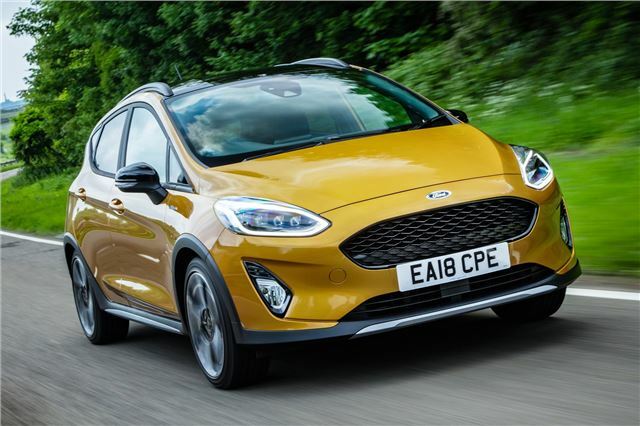 'Crossover' version of Ford Fiesta with raised ride height that gives more compliant suspension than standard Fiesta. Will get you down a bumpy track but not seriously off road. The Ford Fiesta is Britain’s best-selling car and a brand in itself. 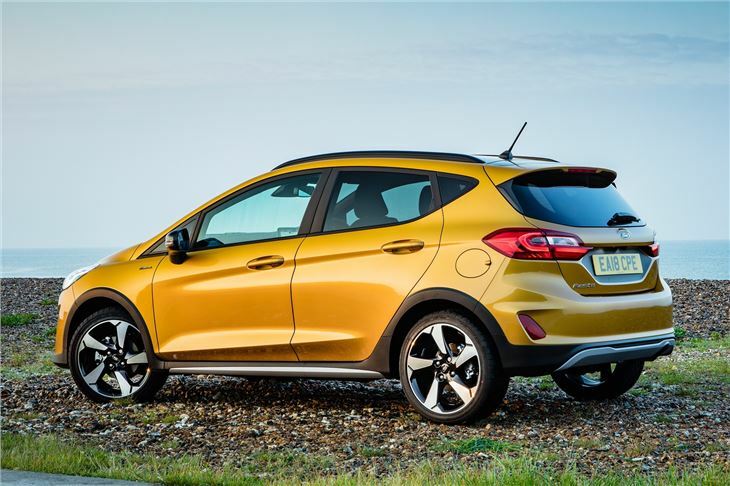 Ford also sells the EcoSport, a lacklustre crossover only bought by faithful Ford fans unwilling to consider more competitive rivals. 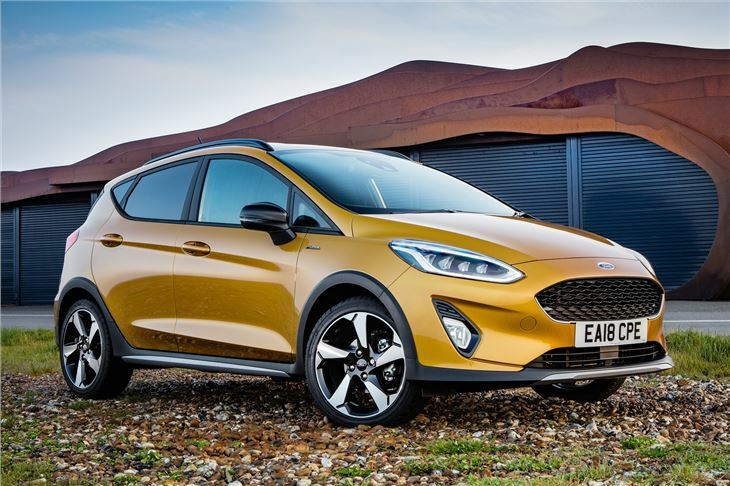 The firm has decided it needs something in the middle - a car that crosses the venn diagram of enthusiastic Fiesta buyers and the booming crossover market. 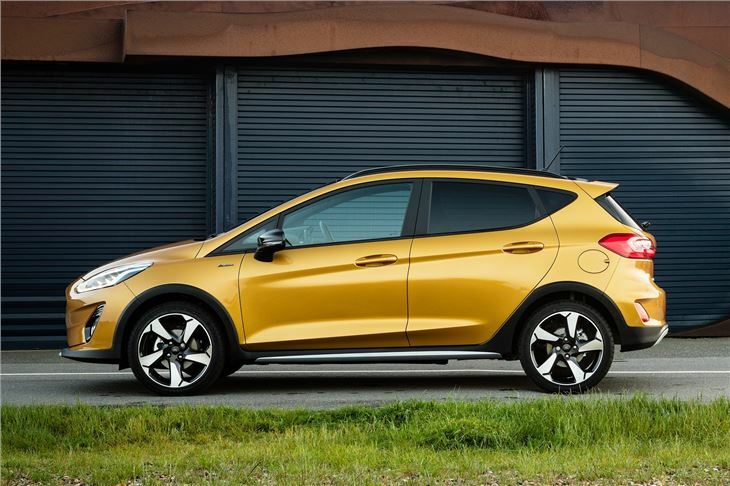 Enter the Fiesta Active, a beefed-up supermini with an extra 18mm of ride height and some body cladding. 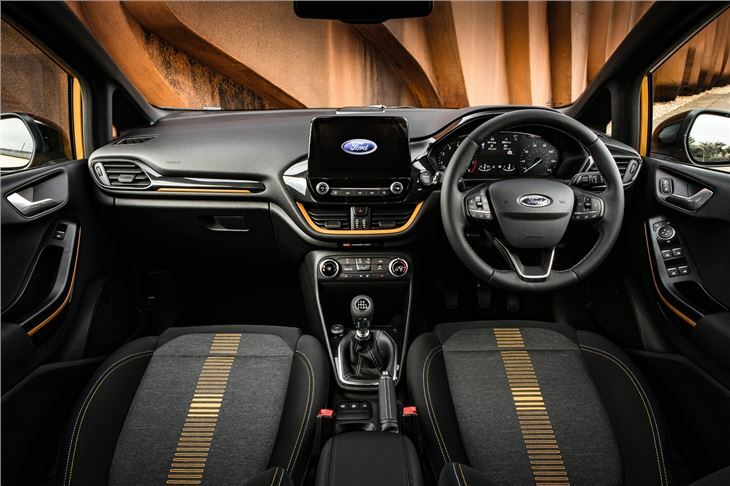 Buyers can choose a 1.0-litre EcoBoost petrol engine in 85PS, 100PS, 125PS or 140PS guise. 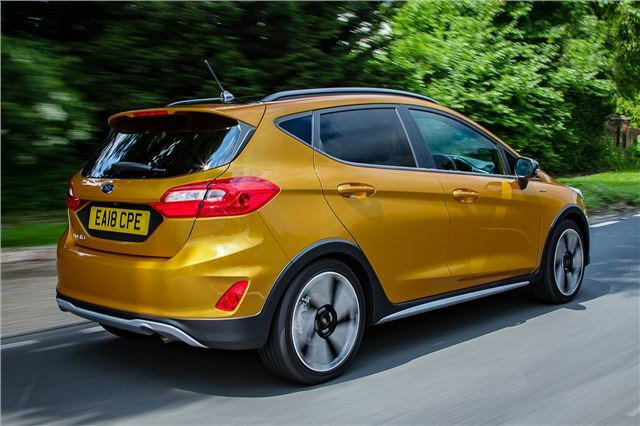 Or there's a 1.5-litre TDCi diesel with 85PS or 120PS. 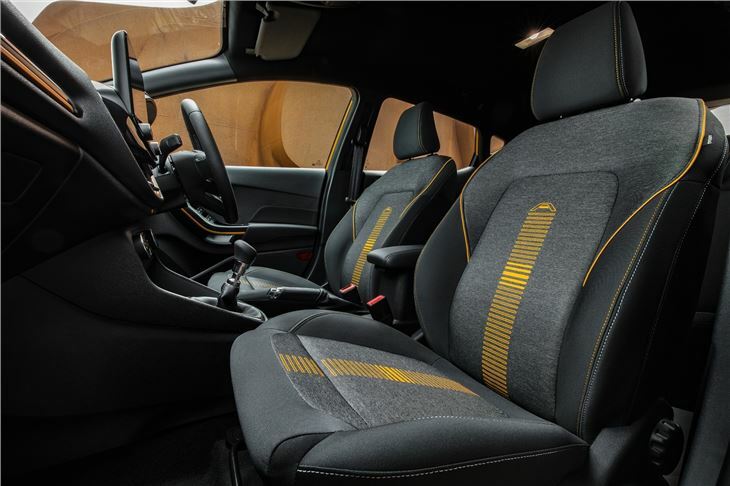 The 100PS petrol is available as an automatic, but the rest come with a manual gearbox.